As in plates 144, 145 and 146 the defending blade thrusts forward into the attack, then suddenly reverses so that the opposing blade slides away and from there is swung up into the Jodan (high posture) position to strike. Great suppleness is necessary and the twisting off action should be smooth. 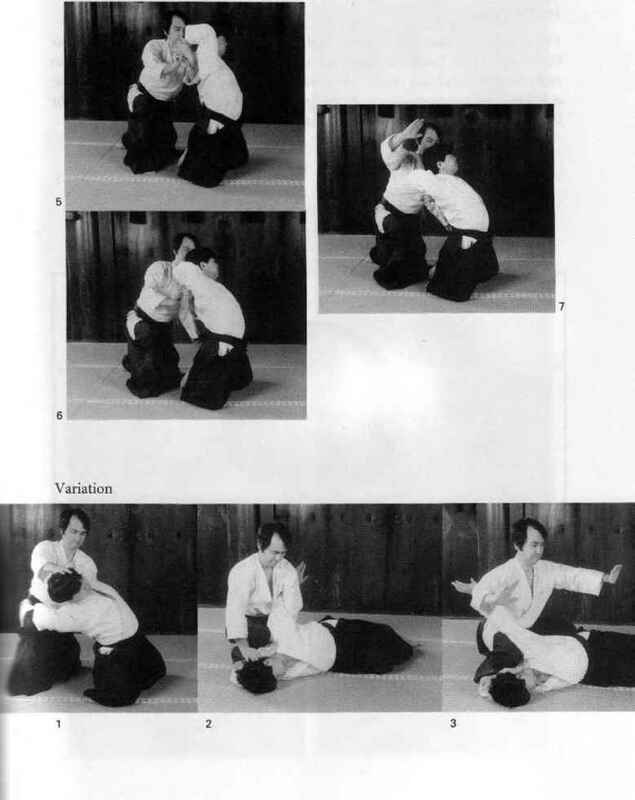 This can be very easily performed against Tsuki and can be performed to either side. It is normally necessary to step further out to the side with Kaeshi-waza, so as to allow more room for the reply.